I recently went thrift shopping for the first time with my best friend. I never knew how great the deals were on books. We went to Goodwill and then The World of Thrift, it was great. I didn’t spend more than a total of $9 on these books which is a steal. Full reviews coming soon. I’ve been hearing great things about this book for years now. I never read it back in my middle grade days so why not now? I have been watching a ton of The Office lately so when I saw this, I just couldn’t resist. The adventure that began with Miss Peregrine’s Home for Peculiar Children and continued in Hollow City comes to a thrilling conclusion with Library of Souls. I have committed a terrible bibliographic sin. I watched the movie long before getting the book. For this, I must right my wrong. Even if I have to go through 500 pages to do it. 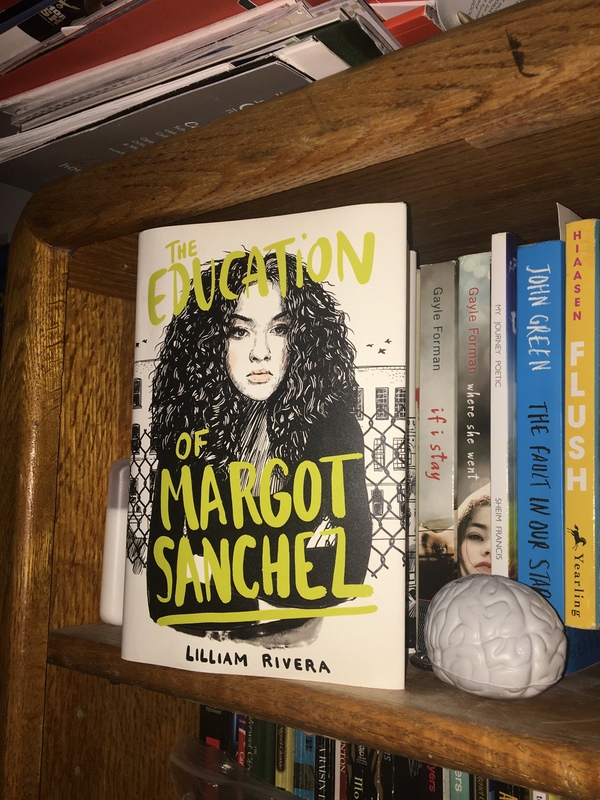 The Educated Negra • This entry was posted in Books, Young Adult and tagged Adult Fiction, Blogger, Book, Book Blog, Book Haul, Chick lit, Conflict, Currently Reading, Emotion, Humor, Race, Reading, Romance, Summer, Summer Books, The Office. Bookmark the permalink.